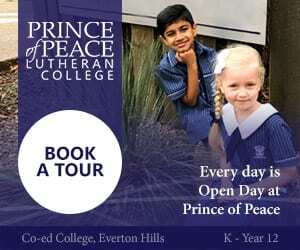 Why Choose St Joseph’s Nudgee College in Boondall? St Joseph’s Nudgee College is a Catholic private school for boys located in Boondall, Brisbane. Catering for years 5-12, St Joseph’s Nudgee College focuses on providing a holistic education and supporting the growth and development of each student. The college has modern, technologically advanced classrooms and specialist centres including the new Learning Centre and state-of-the-art science labs. There is also a Trade Trading Centre that houses the College’s specially designed Vocational Education learning area, and on-site cattle yards for boys who wish to join the Cattle Club to work with and show cattle. Creative and cultural endeavours are well catered for with a fully equipped art workshop, a soundproofed, digital recording studio, and the 400-seat Tierney auditorium with dedicated drama rooms. The auditorium also provides important training areas for hospitality with a kitchen/servery and bar. The College’s Boarding Village has recently been redeveloped and extended to combine the four houses, and incorporate a central courtyard space for movie nights and family barbecues. The college boasts ample sporting facilities including heated 25 m and Olympic 50m swimming pools, an athletics track, a multi-purpose gymnasium and weights room. There are also 13 playfields for cricket, rugby and football; indoor and outdoor volleyball and basketball courts; and 12 tennis courts. What are the sporting/extra-curricular options at St Joseph’s Nudgee College? 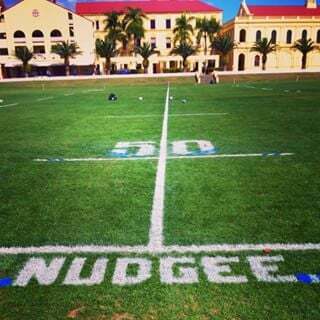 St Joseph’s Nudgee College is part of the Great Public Schools’ Association of Queensland (GPS) and students take part in a number of GPS interschool sports and activities. Sports include Track and Field, Cross Country, Swimming, Rowing, Cricket, Rugby, Football, Basketball, Volleyball and Tennis. Other activities include Debating and Chess. 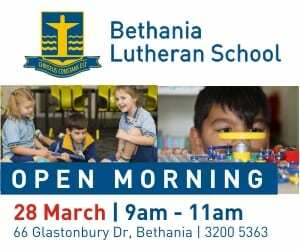 Students can also take part in non-GPS activities such as golf, Aussie Rules, music, oratory, art workshops and Theatre Sports. There are also several clubs including AV Crew, Cattle Club, Rodeo Club and Robotics and Technology Club. 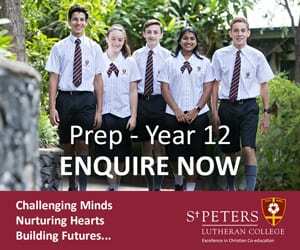 What are the public transport options to St Joseph’s Nudgee College? St Joseph’s Nudgee College is well serviced by public transport with Brisbane City Council buses stopping outside the college, and train stations within a 30-minute walk from the school. The college has its own school buses. 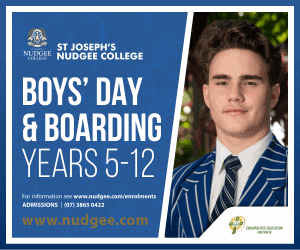 What are the boarding options at St Joseph’s Nudgee College? 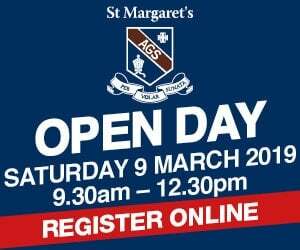 St Joseph’s Nudgee College offers boarding from Years 5-12. 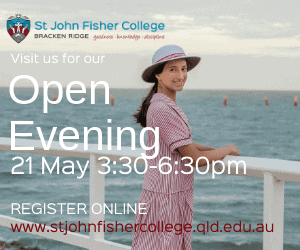 Does St Joseph’s Nudgee College offer scholarships and how do we apply? 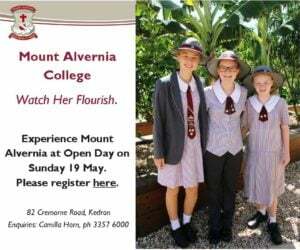 Bursaries and scholarships are available for students in Years 7-11. The bursary committee assesses applications for academic and sporting scholarships, the College Bursary and the Jack Ross Bursary. Further information is available at [email protected] or by phoning 07 3865 0422.